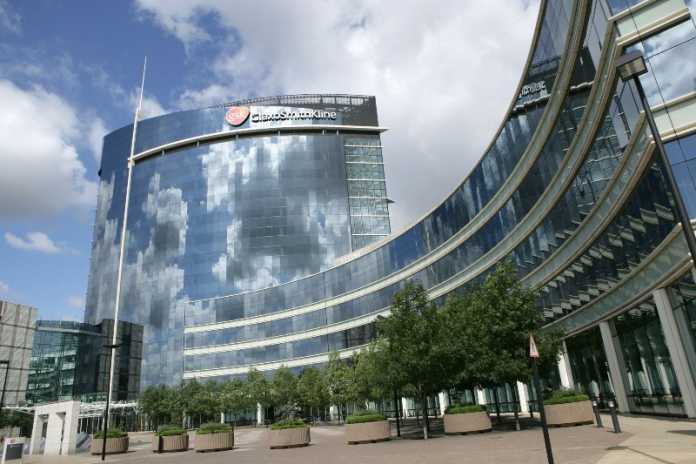 GSK has taken another significant step in fortifying its burgeoning oncology pipeline after completing the £4 billion acquisition of Massachusetts-based biopharma Tesaro. The deal – originally announced back in December 2018 – grants GSK access to Zejula (niraparib), an oral poly ADP ribose polymerase (PARP) inhibitor currently approved for use in ovarian cancer. These ongoing trials are evaluating the potential benefit of Zejula in patients who carry gBRCA mutations as well as the larger population of patients without gBRCA mutations whose tumours are HRD-positive and HRD-negative. Results from the first of these studies, PRIMA, are expected to be available in the second half of 2019. Dr Hal Barron, Chief Scientific Officer and President of R&D at GSK, said: “Both GSK and TESARO are driven by a focus on patients and a deep desire to develop truly transformational medicines that can improve and extend their lives. Dr Mary Lynne Hedley, President and Chief Operating Officer of Tesaro, added: “This new partnership between Tesaro and GSK marks an important milestone in advancing our mission of developing transformative therapies for individuals living with cancer.